Lands End Tote: A classic, so perfect for so many occasions. I actually gave these to my mom and MIL for Christmas this year with their grandma names (Minnie and YaYa) on them. One of the great things about these bags too is that you can use them as your gift bag and fill them with a collection of other gifts. J.Crew Factory Tunic: Beach cover-up, tunic top, dress...I love the classic lines and pretty color of this tunic--it screams SPRING, don't you think? Mariposa Napkin Box: Hands down, one of my favorite gifts to give. So pretty and we all need napkins, so why not have a pretty piece to display them. Mariposa also makes dozens of napkin weights so you can change them out through the seasons. 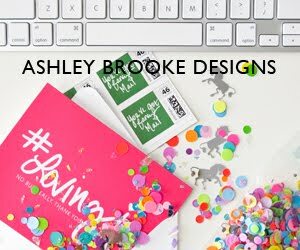 Art of the Monogram: It's no secret I love monograms and my good friend Cynthia Brumback's book celebrates all things monogrammed. It's a beautiful book with gorgeous images, stories and traditions pertaining to personalizing and monogramming. A must have for your book shelf or coffee table. Bauble Bar Maharaja Ice Studs Earring: If your mom is fancy, wants to be fancy, or doesn't yet know how fancy she is, these are for her. Who wouldn't feel special with these baubles on her ears? Monogram Tray and Mason Jar Set: How cute is this tray and mason jar cup set from The Primrose Shop? Perfect for those spring and summer days by the pool or entertaining on the patio. Now on to the good stuff!! 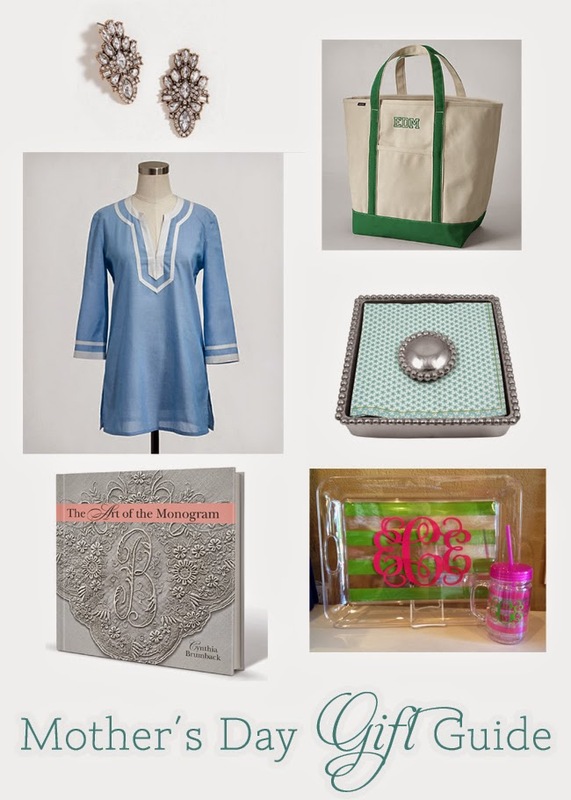 You can win a copy of the The Art of the Monogram and The Primrose Shop monogrammed tray set. You have several entry options and until Friday to enter. So get to it!